The nubby pilling of that ivory coat and graphic ponyskin piecing of that structured sweatshirt. Counting down the days til these become weather appropriate staples. I'm a huge fan of your style and internet presence as a whole. Seriously, take me under your wing and give me all of your hand-me-downs. 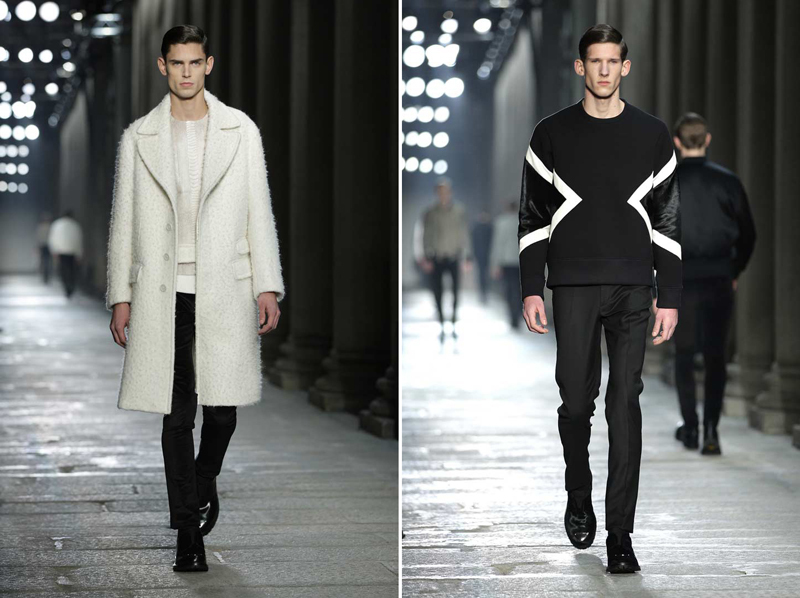 Oo yes, I need to pay more attention to Neil Barrett..